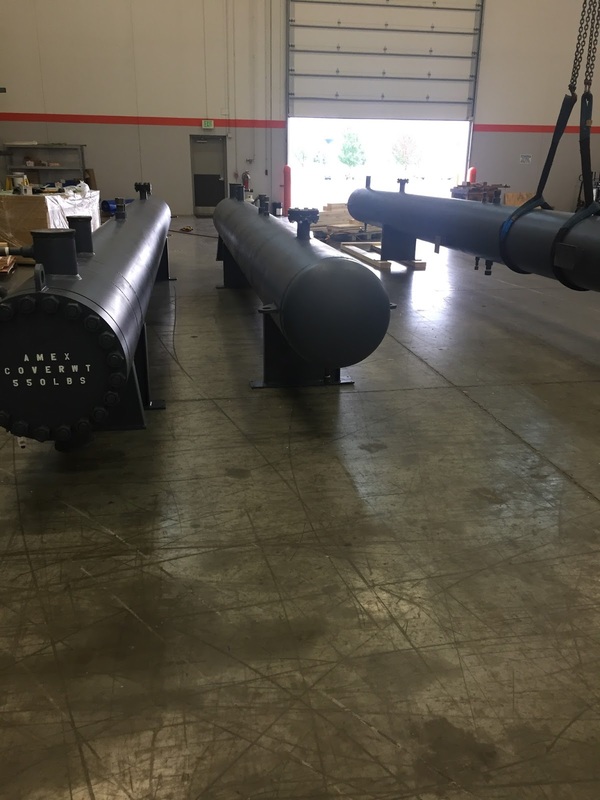 10/17/2016 - American Exchanger Services, Inc. or simply AM-EX for short exported three (3) high pressure feedwater heaters for an international customer. Contact AM-EX for your Feedwater Heater, Condenser, and Shell & Tube Heat Exchanger requirements. AM-EX is an HEI Member Company, and an ASME Code Shop. When it comes to HP Feedwater Heater Make AM-EX your supplier of choice!